A master in his own right, David has studied with the former royal milliner to Her Majesty Queen Elizabeth the Queen Mother. In keeping with this royal millinery lineage, Dunkley’s creations have been sported by members of Her Majesty Queen Elizabeth II’s royal entourage and presented to Her Royal Highness The Duchess of Cornwall (Camilla). 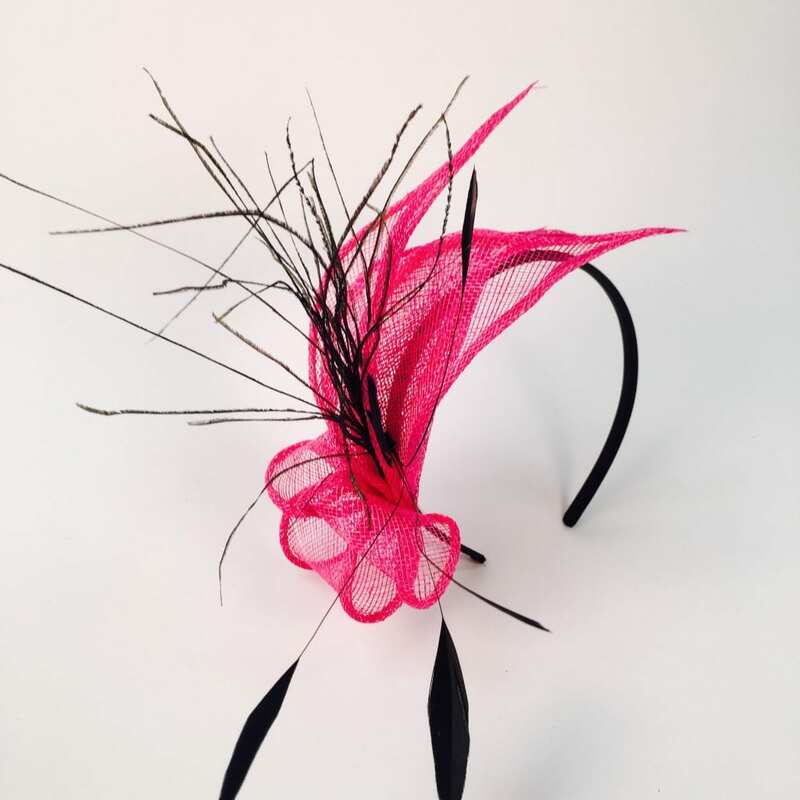 David, an international award-winning milliner, is elevating headwear to new artistic heights through his commitment to traditional millinery techniques and with his flair for distinctive design. 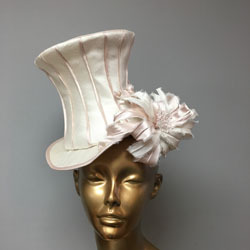 His bespoke millinery studio, is a sanctum of style where you receive unparalleled personal attention. Whether daring or demure, each of David’s hats is handcrafted, using time-honoured techniques of blocking, forming and embellishment. David’s inimitable vision offers patrons a new take on classic styles in every design, from breathtaking bridal millinery to Ascot-worthy creations.